Aslam-o-alakum. 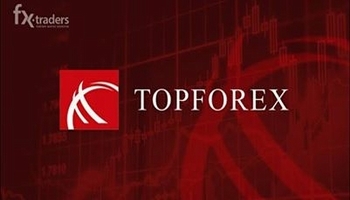 Dosto Humee Yeh Pata He Ke Forex Ek Bohat Hi LajawabBsiness He Jis Me Bohat Thori Investment Ker Ke Hum Bohat He Zayada Profits Earn Kar Sakte He But Us Ke Sath Sath yeh Bhi Sach He Ke Forex Me Kam Kerne Ke Liye Hume Bohat Mehnat Kerni Perti He. Is Business Ko Kamyabi Ki Traf Le Ker Janne Ke Liye Humee Is Ko Proper Study Kerna Perta He Or Sabar Ke Sat Demo Practice Kerna Perti He. Or Hum Me Se Har Koi Itna Time Nahi De Sakta. 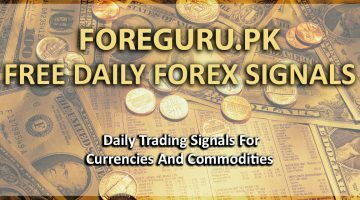 Isi Liye Digital Technologies Pakistan Or Pak Eagle Enterprises Ne Ap Dosto Ki Help Ke Liye Kuch Years Pele Forex Account Management Start Ki Thi Jis Me Hamari Expert Teams Ap Ke Liye Trading Kerti He. Us Urdu Article Me Ap Ko Account Management Team Ke Bare Me Sabi Details Mil Jaye Gi Jo Inshallah Ap Ke Liye Zuroor Faeda Mand Hon Gi.